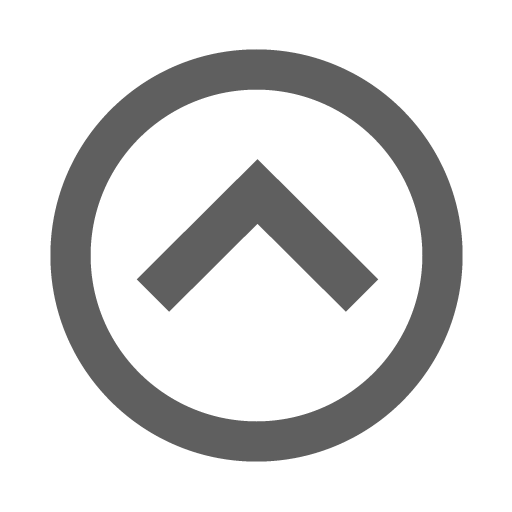 We want to explain the Filum Disease and that is why we offer our collaboration to organize informative meetings for patients and healthcare professionals. 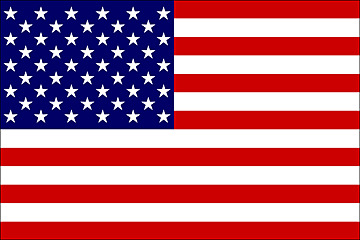 Do you want to help us organize a meeting in your country? 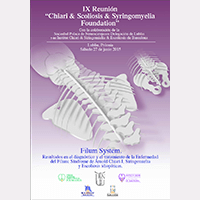 IX Chiari & Scoliosis & Syringomyelia Foundation Meeting Lublin, Poland, on Saturday, 27th of June 2015 Filum System. Outcomes in diagnosing and treating the Filum Disease: Arnold-Chiari I Syndrome, Idiopathic Syringomyelia and Idiopathic Scoliosis. 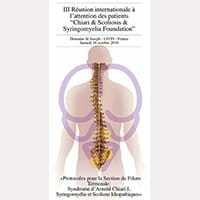 The association “A.M.I.S d. M.O.M”, Cœur Solidaire, Apotropaïquehave the honour to announce the VIII Meeting “Chiari & Scoliosis & Syringomyelia Foundation” In Mâcon (Burgundy, France), on Saturday 13 September 2014. 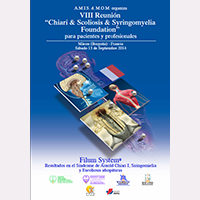 Filum System®: Outcomes in Arnold-Chiari I Syndrome, Idiopathic Syringomyelia and Idiopathic Scoliosis. VII Meeting “Chiari & Scoliosis & Syringomyelia Foundation” for patients. Bari. Italy. 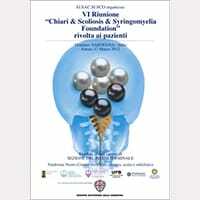 The international association AI.SAC.SI.SCO Onlus presents the VII Meeting “Chiari & Scoliosis & Syringomyelia Foundation” Bari, 16 February 2013 In cooperation with “Institut Chiari & Siringomielia & Escoliosis de Barcelona” Filum System®: Outcomes in Arnold-Chiari I Syndrome, Idiopathic Syringomyelia and Scoliosis. 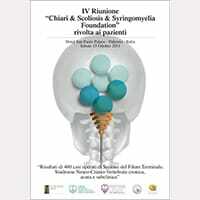 VI Meeting “Chiari & Scoliosis & Syringomyelia Foundation” for patients. Oristano. Sardinia, Italy. 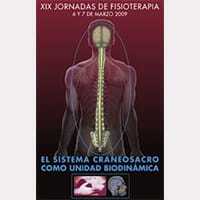 III Meeting “Chiari & Scoliosis Foundation” for patients. Lyon. France. 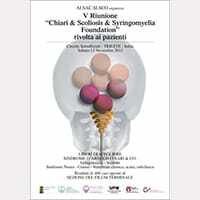 II Meeting “Chiari & Scoliosis Foundation” for patients. Rome. Italy.